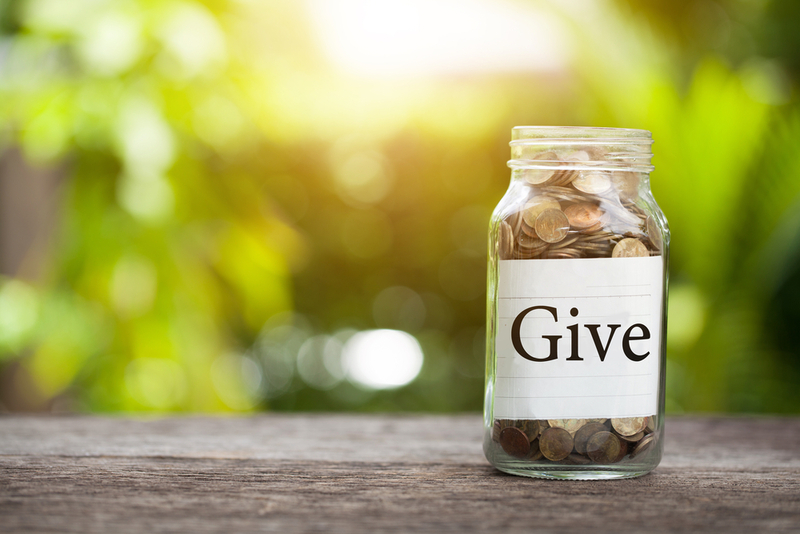 Using a Donor-Advised Fund May Be a Way to Get a Charitable Tax Break Under the New Tax Law – Law Offices of Dan W. Armstrong, P.A. Donor-advised funds are a growing trend in giving that may get more popular due to the new tax law. A donor-advised fund allows you to donate money, receive a charitable tax deduction, and continue to grow the money until you are ready to distribute it to a charity or charities of your choice. A donor-advised fund is established through a charity or nonprofit. The way the fund works is that you donate assets (it can be cash, stocks, or real estate) to the fund. The gift is irrevocable – the nonprofit controls the assets and you cannot get the assets back. You may then take an immediate tax deduction for the gift to the fund. Once the fund is established, you can tell the fund where to donate the money. These funds are becoming more popular in part because the new tax law enacted in 2017 doubled the standard deduction to $12,000 for individuals and $24,000 for couples. This means that if your charitable contributions along with any other itemized deductions are less than $12,000 a year, the standard deduction will lower your tax bill more than itemizing your deductions. For most people, the standard deduction will be the better option and they will get no deduction for their charitable contributions. A donor-advised fund allows you to contribute several years' worth of charitable donations to the fund at once and receive the tax benefit immediately, making it more likely that itemizing would be more advantageous than taking the standard deduction. There are different types of donor-advised funds. Some are spinoffs of large financial investment firms like Fidelity and Schwab. Others may be smaller community funds. Some universities and faith-based organizations also have funds. Each fund has its own rules on how the money is distributed. There may be limits on how much you can donate each year or a requirement that you donate a certain amount. Some funds are single-issue funds that may require that at least some of the donations go to a particular charity or cause. Each fund also has its own rules on whether the fund can be passed down to heirs. Before deciding to give to a donor-advised fund, you should investigate the fund's rules, fees, and how established the fund is. It is best to consult with your financial advisor before making any major donations. For more information about donor-advised funds from the Chronicle of Philanthropy, click here.